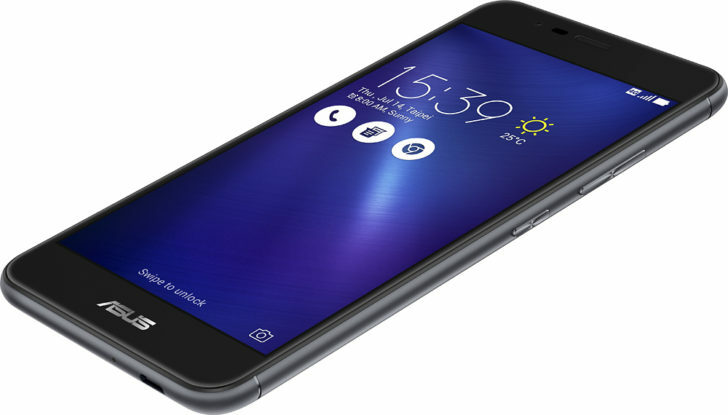 Three months ago, ASUS promised to update the ZenFone 3 product line to ZenUI 4.0: a trimmed down, more minimal version of the company's software. They started with the ZenFone 3 Zoom at the same time as that announcement, and just recently the ZenFone 4 Max got it. 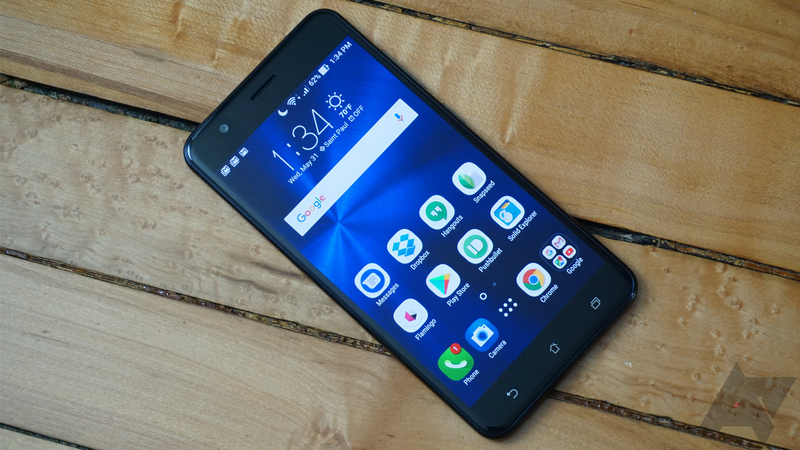 Three months later, its forebear the ZenFone 3 Max is able to join the fun. The update will be rolling out over the next week. ASUS has been working on its custom Android skin for years, named 'ZenUI.' The fourth major version first appeared on some Zenfone 4 devices, but a few in that line were still rocking ZenUI 3. One of these was the Zenfone 4 Max, and now ASUS is finally getting around to updating it. Like many manufacturers, ASUS has its own Android skin - ZenUI. 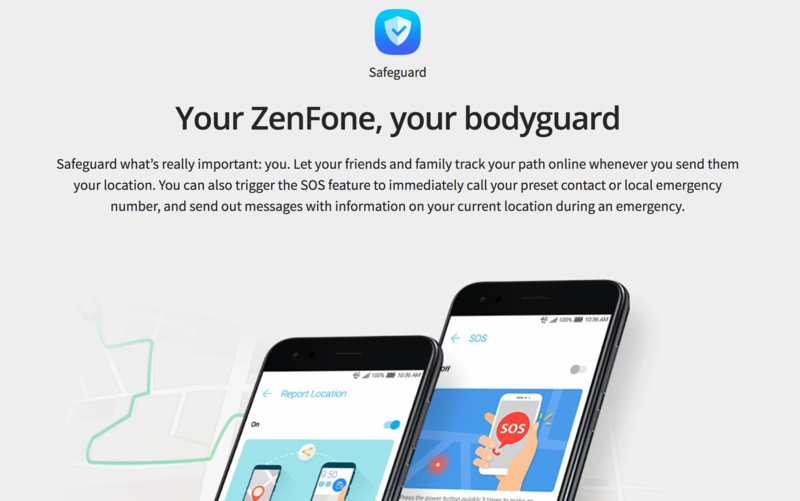 Version 4.0 of the skin was introduced alongside the company's ZenFone 4 lineup, but ASUS also promised to bring the new version to the existing ZF3 series. 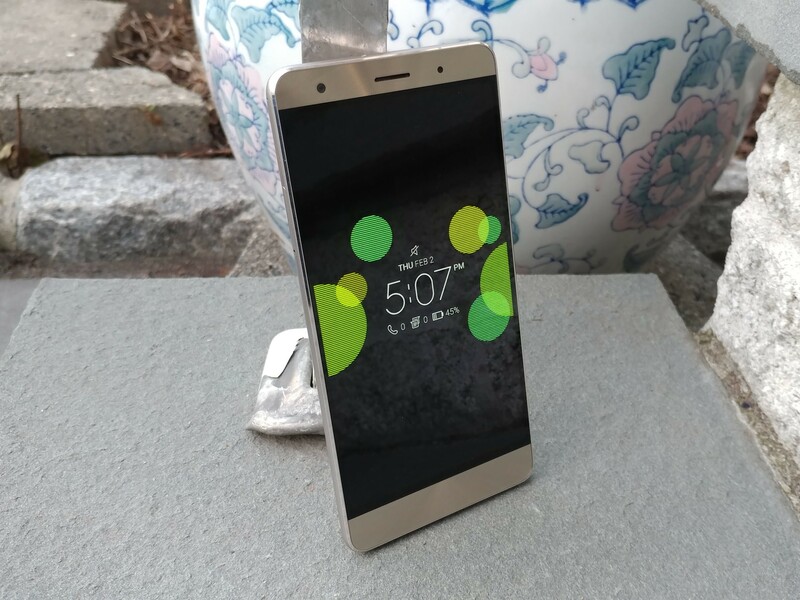 The update process has now begun, with the ZF3 Zoom becoming the first device to be updated. 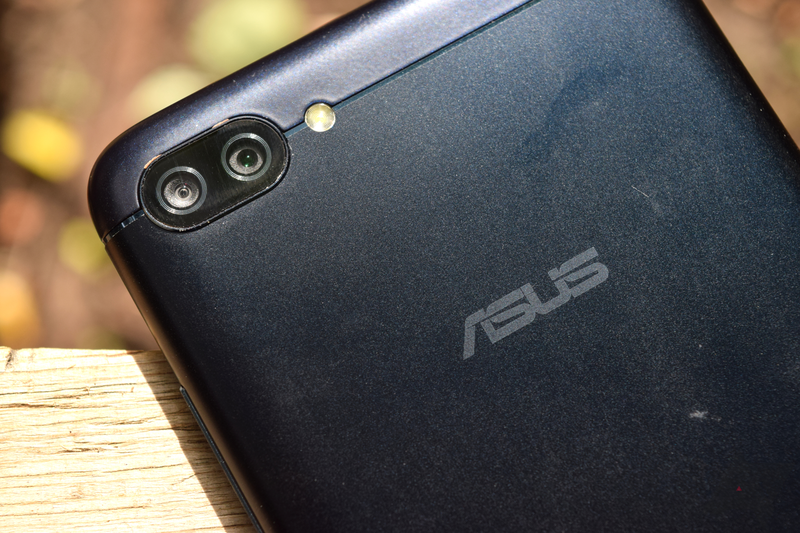 It's been a busy month so far for Asus, what with the launch of the myriad different phones in the ZenFone 4 family and the Project Tango equipped ZenFone AR going on sale. 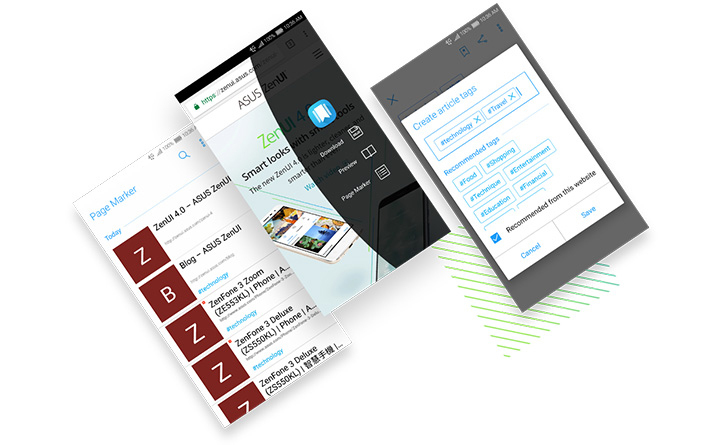 With the new products comes a new software skin nobody asked for, ZenUI 4.0, and one of its key features has been released as a standalone app. Page Marker was introduced by ASUS as part of ZenUI 4.0, but the app has now found its way onto the Play Store. It might be a closed beta for now as the testing enrollment page isn't open for all, or it could only be compatible with select ASUS devices (none of my devices can get it and even Corbin's two ASUS tablets don't show as compatible), but the app is listed on the Play Store and we were able to grab the APK file for sideloading. So what exactly is Page Marker? It's kind of like a middle ground between Chrome's built-in page downloader and the full-fledged Pocket service. ASUS isn't always the best with updates. The company often releases phones with already-outdated software, like the ZenFone 3 Zoom that came with Marshmallow. In a similar vein, the ZenWatch 2 and 3 were some of the last watches to get Android Wear 2.0. But at the ZenFone 4 launch event, ASUS promised that the entire ZenFone 3 and 4 lineup would get Android O.